Solar Power Future Brighter than Wind? 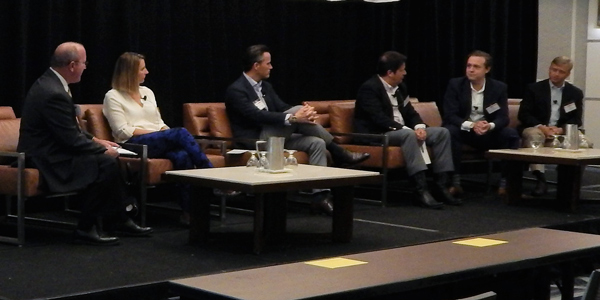 AUSTIN, Texas — Infocast’s Texas Renewable Energy Summit attracted developers, potential off-takers and other industry insiders to the state’s capital Sept. 5-7 for discussions on the uncertainties and risks of the renewable energy market. 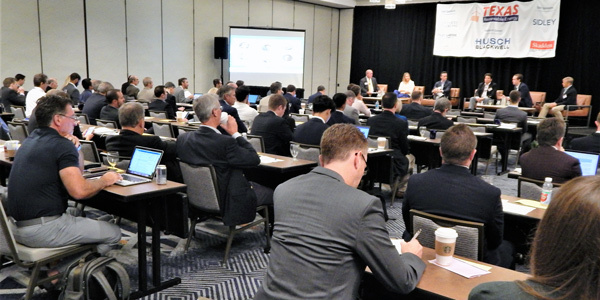 Panel discussions focused on the continued growth of wind energy and the coming wave of solar energy, the transmission facilities needed to accommodate renewables, and the market’s ability to incorporate them. The summit’s clear consensus? Solar power is a better play now than wind energy in Texas. ERCOT, which manages about 90% of the state’s grid, projects it will add 3 GW of solar capacity by 2020 and 20.2 GW of utility-scale solar by 2031, double the additions expected from wind. The state still leads all others in installed wind capacity with nearly 22.6 GW, according to the U.S. Department of Energy. However, the 2.3 GW of capacity Texas added in 2017 was below the 3.6 GW installed in 2015 or the 2.6 GW added in 2016. 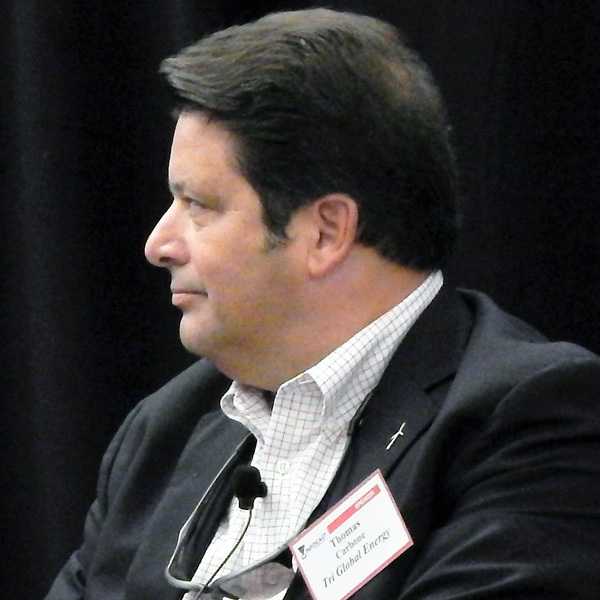 And there’s so much open space in Texas, said Paul Turner, who sites solar developments for Hecate Energy as vice president of business development. Turner referenced a recent ExxonMobil offer to purchase up to 250 MW of solar and wind energy in Texas. “The genie’s out of the bottle,” Turner said. 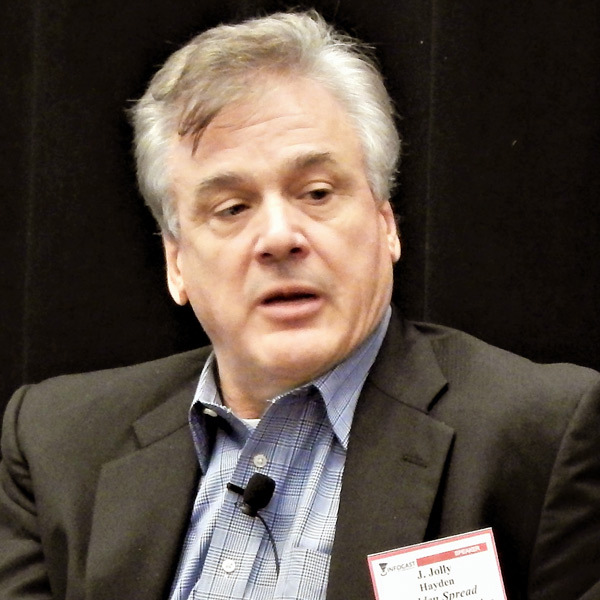 ENGIE Solar North America Managing Director Marc-Alain Behar said potential buyers from El Paso, which is outside ERCOT’s market, have been “pretty stunned” by the low prices they’ve seen for solar. “If you can make it here, you can make it in a lot of places,” Behar said. 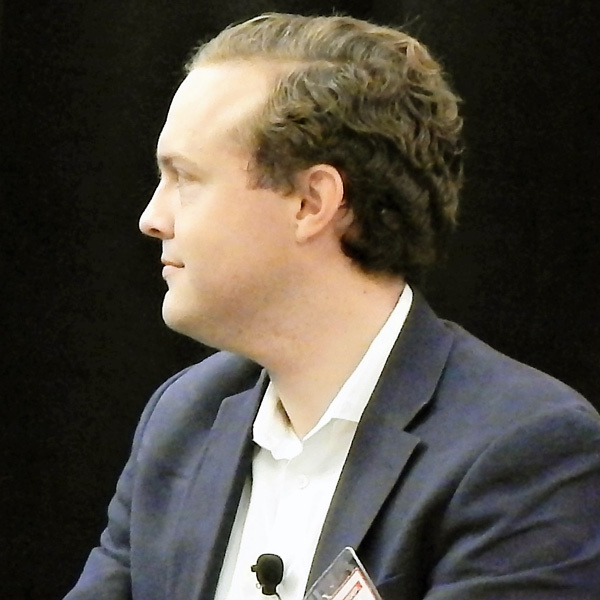 Wind developers agreed that there is still room for projects in Texas, saying as much as 5 GW of capacity may be built before the federal tax credits expire in 2019. 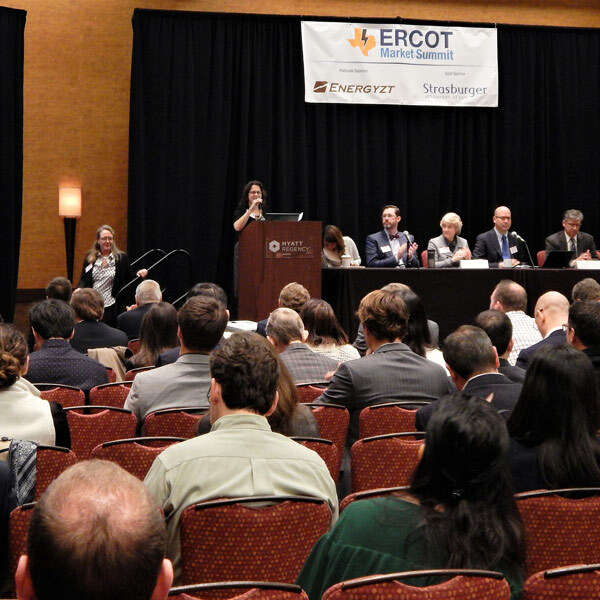 Jacobs lauded the ease of navigating ERCOT’s interconnection queue, while others pointed to falling prices of the technology and shorter construction timelines in Texas than in other RTOs. That makes it easier for developers to put up with transmission congestion and curtailments, particularly in the Panhandle. Tri Global Energy President Tom Carbone agreed, pointing to renewable energy’s ever-increasing share of ERCOT’s fuel mix. “When [you] have 17% of the load being served by renewables, that says something,” he said. 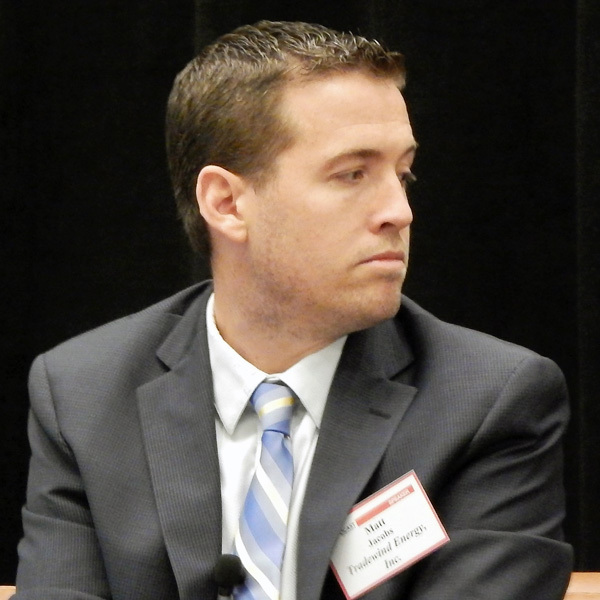 Philip Moore, vice president of development for Lincoln Clean Energy, said ERCOT’s market is unique, a place “where ideas are tested out and challenged,” despite a natural resistance to change. Longer blades, larger turbines and other technological advancements have lowered prices, improved efficiency and opened new areas to wind development, he said. 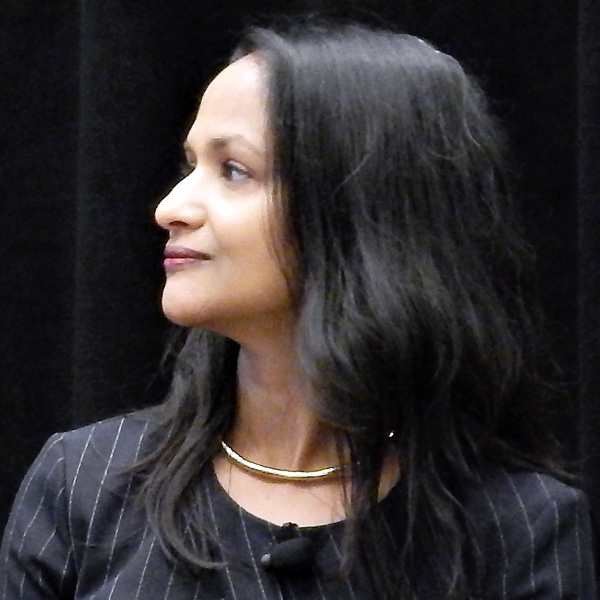 Texas’ electric cooperatives are finding their business models are changing. 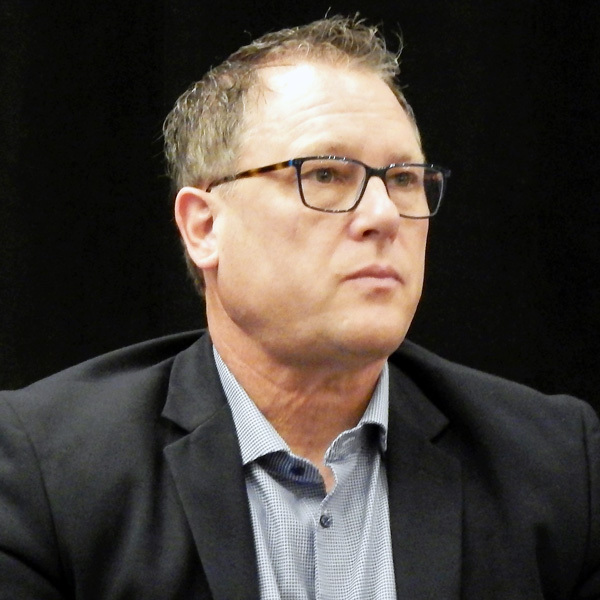 Where once they sold meter boxes and security lights to their members, they are now meeting customer demand for high-speed Internet service and adding wind and solar to their portfolios, Bandera Electric Cooperative CEO Bill Hetherington said. Bandera is the second largest certified Tesla Powerwall installer in the state. It is promoting the results of a Bloomberg New Energy Finance (BNEF) study that found lithium-ion storage batteries prices have dropped by 80% in the past eight years and projects a $548 billion investment in energy storage by 2050. Bandera serves more than 27,000 members in its footprint northwest of San Antonio. “Our service territory is pretty rural. 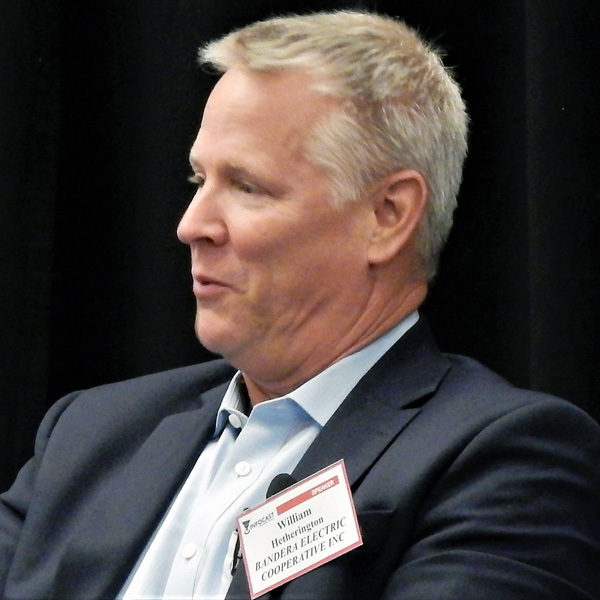 There are areas where it would actually be cheaper to put in a microgrid rather than pay the cost of extending a service line,” Hetherington said. He said that the co-op’s work with microgrids caught the National Rural Electric Cooperative Association’s attention, and it selected Bandera for a project to create microgrids in Liberia and Uganda. Hetherington said 662 million Africans don’t have access to electricity, but that the continent also presents the second fastest growing economy in the world. “Investing in the future pays dividends for our customers and our members,” he said. 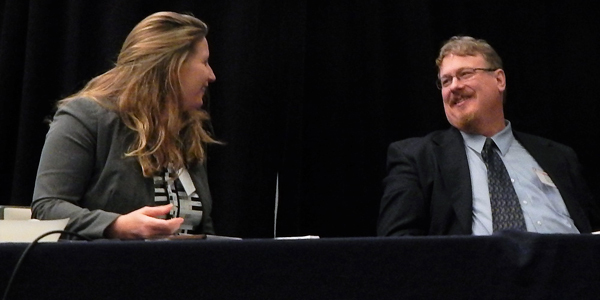 The state’s more than 75 electric cooperatives are still cognizant of their members’ concerns and wants, Hetherington and his fellow panelists said. 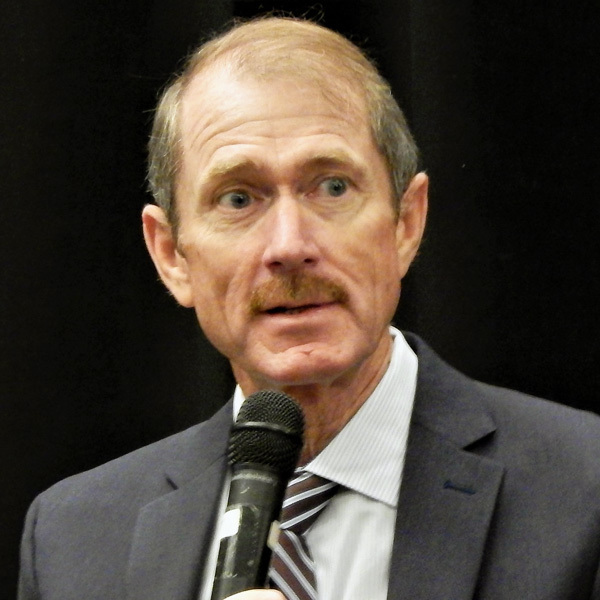 Denton Municipal Electric General Manager George Morrow, a newcomer to the Texas market after years in California, said the city’s recent announcement that it intends to become the state’s second 100% renewable-powered municipality was driven by the market’s realities. As part of the Texas Municipal Power Agency, the city owns the coal-fired Gibbons Creek plant, a 35-year-old, 454-MW unit that has provided more than half of its generation for a decade. The plant, which environmentalists would like to see permanently retired, will return to seasonal mothballs in October. 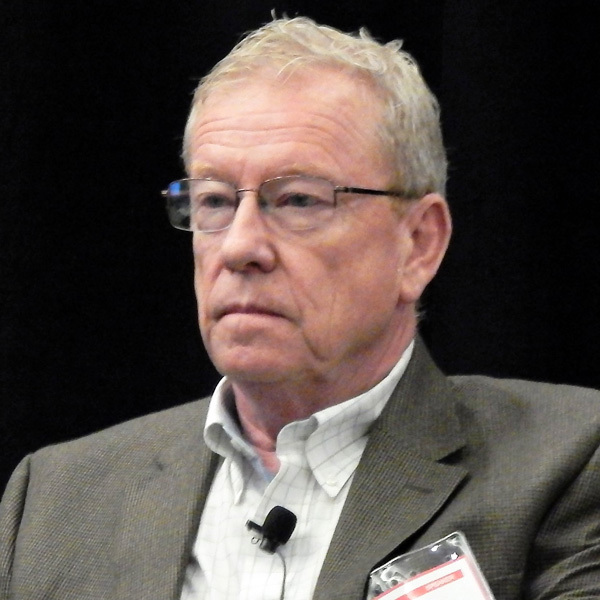 John Bonnin, who manages CPS Energy’s supply and market operations, recalled his own experience with request-for-proposal prices in trying to secure power for San Antonio. He likened the situation to one of the final scenes in the 1987 film “Predator,” when the titular alien hunter removes its helmet. “‘You are one ugly…’” Bonnin said, stopping short of parroting Arnold Schwarzenegger’s entire line. 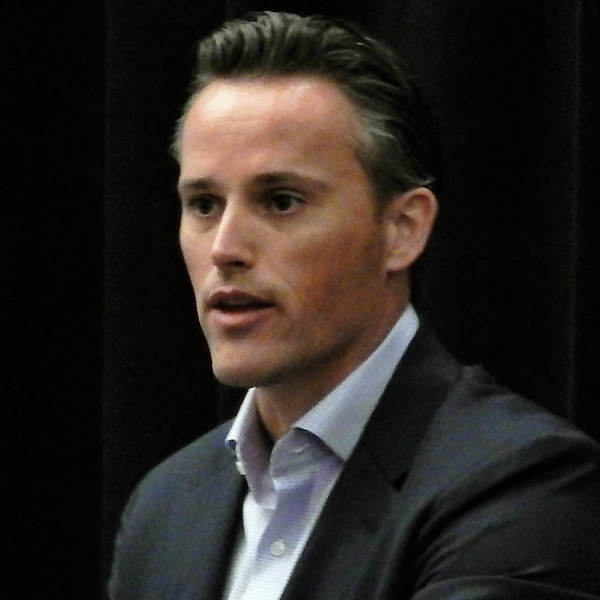 “That’s kind of what it was like year after year, because the [RFP] prices kept going up. There was no thought of solar energy at the time, because people were talking about $250, $300/MWh prices. 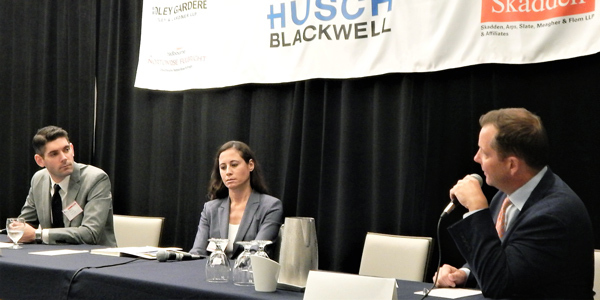 Jim Briggs, the utilities manager for Georgetown, the other 100% renewable Texas city, said regulatory considerations played a role in the city’s decision to go green when it ended a coal-heavy supply contract in 2012. Several panelists agreed ERCOT may have been lucky to escape the summer heat with a reserve margin of only 11%. 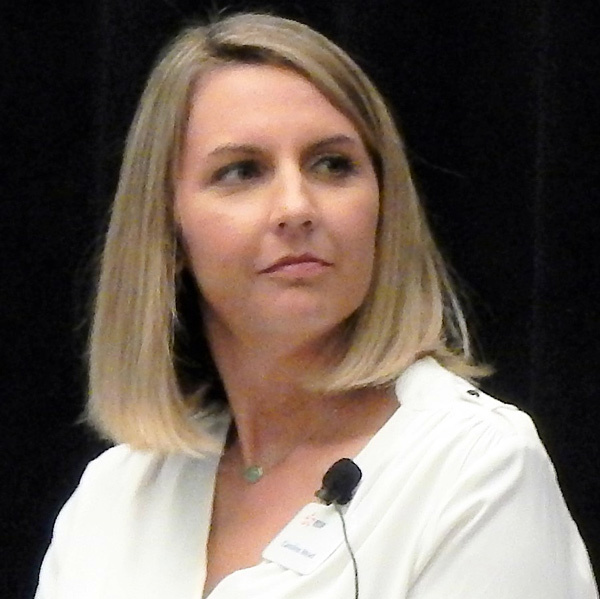 They pointed out the generators performed when called on, and though the system exceeded its previous peak-demand record 14 times during July, it also benefited from cooler-than-normal weather in June and August. 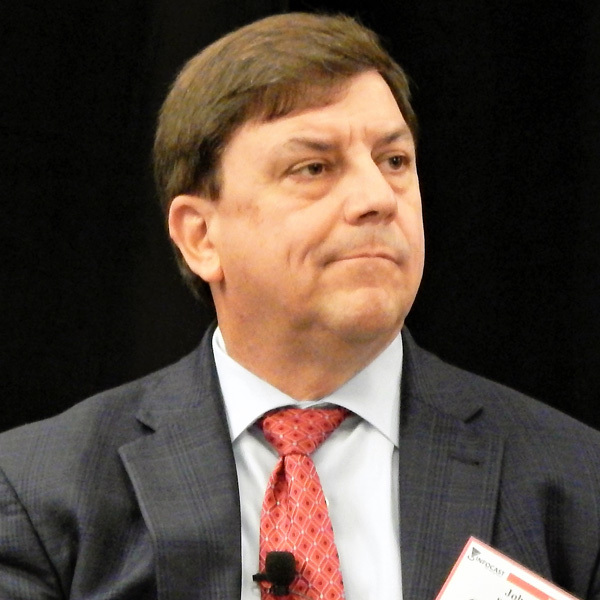 ERCOT’s Dave Maggio was quick to point out the grid operator didn’t have to declare any emergencies during the summer and saw a lack of scarcity pricing. But don’t expect ERCOT’s market prices to remain depressed for the rest of 2018, BNEF Power Market Analyst Joshua Danial said. 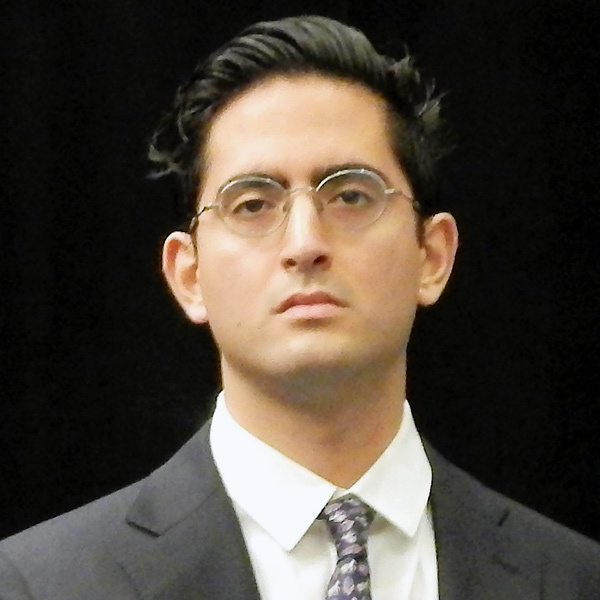 Manan Ahuja, senior director of North America power analytics for S&P Global Platts, said he expects to see reserve margins of 12 to 13% by 2022.